Today we discuss what is Google and The Best Google Products and Services. Google is one of the most popular websites in the world. Google is a powerful search engine that let you find other searches on the Internet. It also provides searches through blogs, videos, catalogs, news item and more. Google's has 1500 up products and services today I am showing and talk about 10 best products with you. 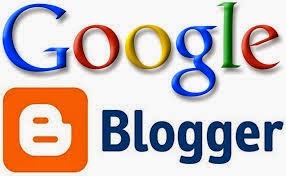 You can create blogs, Send an email and publish web pages by using Google. Let's move now we can see those products. Recommended: How to Submit Post URL to Google Instantly. 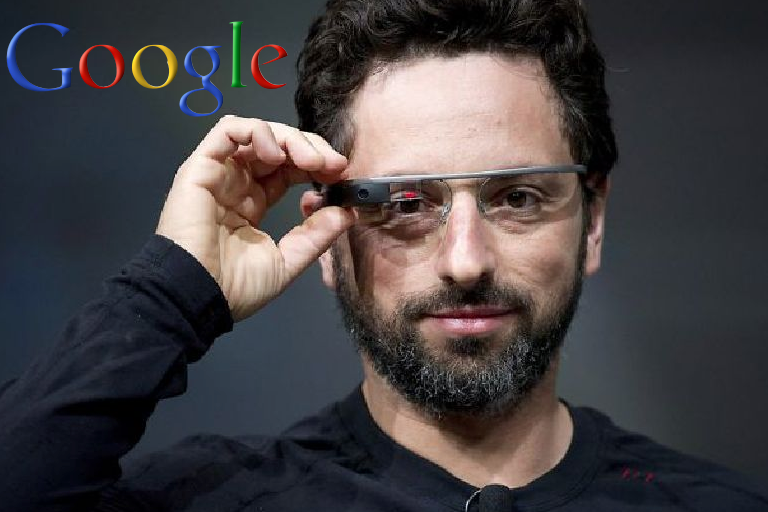 Larry Page and Sergey Brin Invented Google. 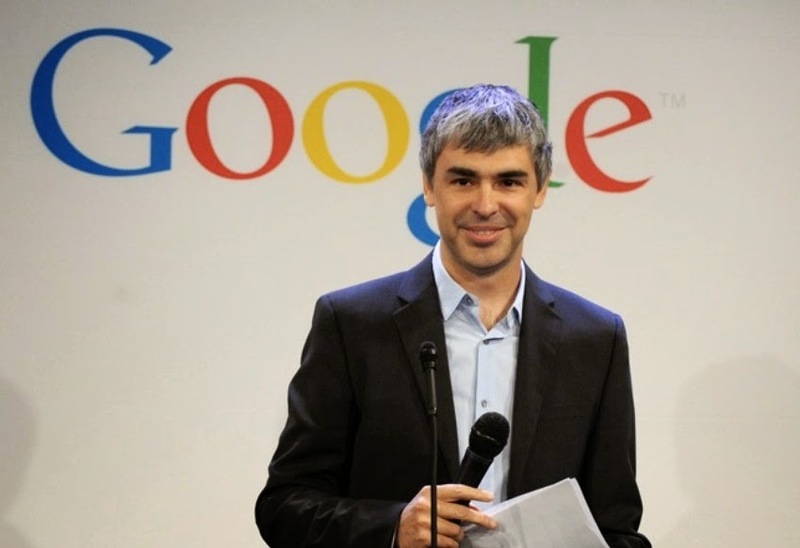 Larry Page: CEO and Co-Founder. Google will release some of the new products features at its developer conference today.We have the 10 best products to come from Google. Google Search is still Goggles best products.Google search started in 1997. It's one of the best product in google products and services. 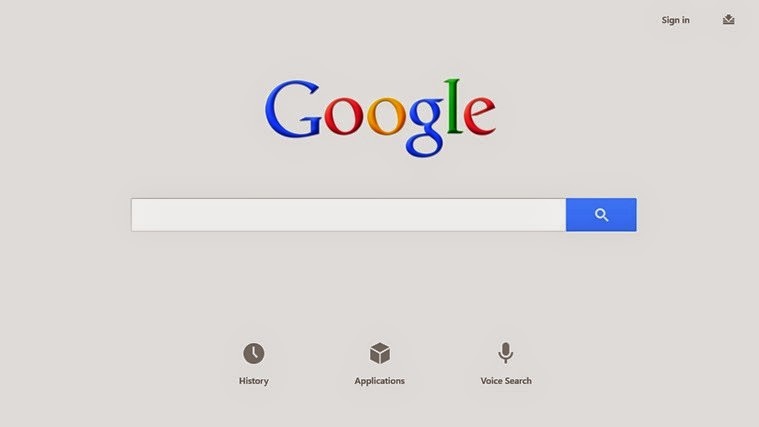 Search anything by using Google, all Internet user daily routines.It is most powerful and popular search engine all over the world.It has given users an unlimited amount of information. G-mail is a mailing process. It's the 2nd best product in the 10 best google products and services. It changes the way the world saw Ema.It is very helpful for communicating each one another.It gave unlimited email storage so you never have to delete any email. G-mail launched on April 1, 2004.It's Available for general public on February 7, 2007. 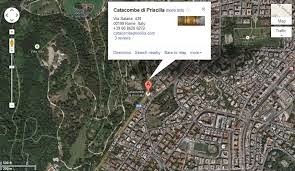 Google Maps change our mind and increase our knowledge about all please and country view. It's a third product of the best google products and services. The service started on February 8, 2005. Its helps million of people allows explore the world from the comfort of our house, not get lost.Street view is so helpful for new people in any city or country. Android is the 4th number in best google products and services. When Google launched Android in 2007 it was seen like as a direct competitor to Apple's I-Phone and mobile operating system. Android is based on Linux software and gives users a different way to experience their mobile phones, actually, it is a wonderful version. 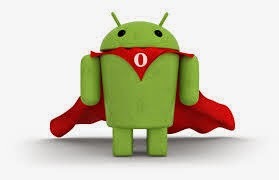 2012 There are 331 million Android user and 934,00 user per day. YouTube founded in February 2005. Youtube is caught the 5th, place from the best google products and services. YouTube is Google's video website.Here streaming 4 billion videos online every day.YouTube allow billion of people to share and watch the video. For uploading, it likes originally-created video.It is a world famous number one side for video.YouTube is an amazing and wonderful site, everybody can use this site for uploading, watch and share video. 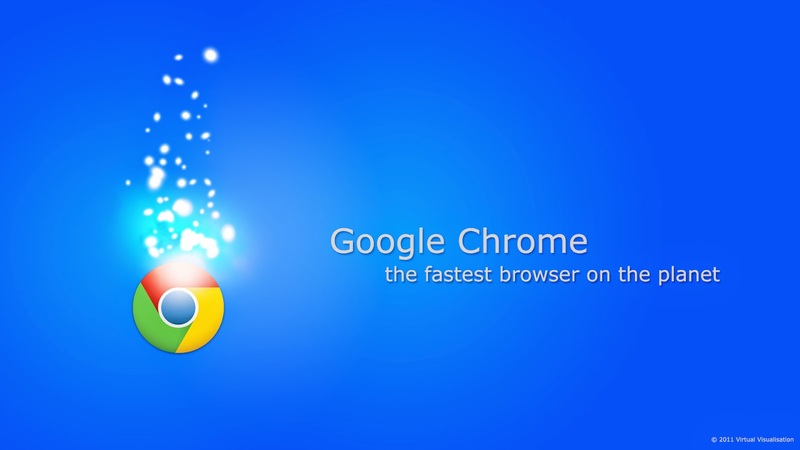 Google Chrome was born in September 2008. Chroma is one of the best search engines in the world and it's the 6th number product in the best google products and services, Most of the people like it as a favorite browser.Many people like for its speed and simplicity.If u use this with Sign in with your Google account it's giving you an amazing experience.You can do everything online work by using chrome.It helps you to download, upload, sharing, emailing e.t.c many other things. It's the 7th product is google's from the best google products and services but it is number one earning process of google. Google Ads actually are useful for all.When people search for products, The advertiser can serve you an ad. 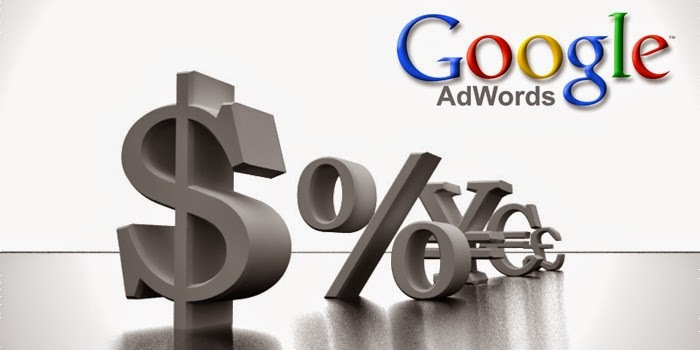 It makes Google lots of money and helps users.Really it is a helpful way for search products. Google Docs took productivity tools online. It changed the way that people collaborate on documents and back up their work, it is a helpful way. It's 8th position in the best google products and services. That service is the price tag is: free. As like this services such as Microsoft Office can set you back, at least, $149. Google Translate is a free and awesome translation tool that supports up to 64 languages. It's 9 number product in best google products and services. Translations are instant and the service can translate words, sentences and web pages between any combinations of the 64 languages. Google made Blogger for users to self-publish, It's a free service and 10 number product of the best google products and services. Blogger is available in over 20 languages. It is a super site where you can free Blogging with free hosting. Now, this time, million of people use this service and enjoy it. Thank's for comment. I will try to improving my loading time.